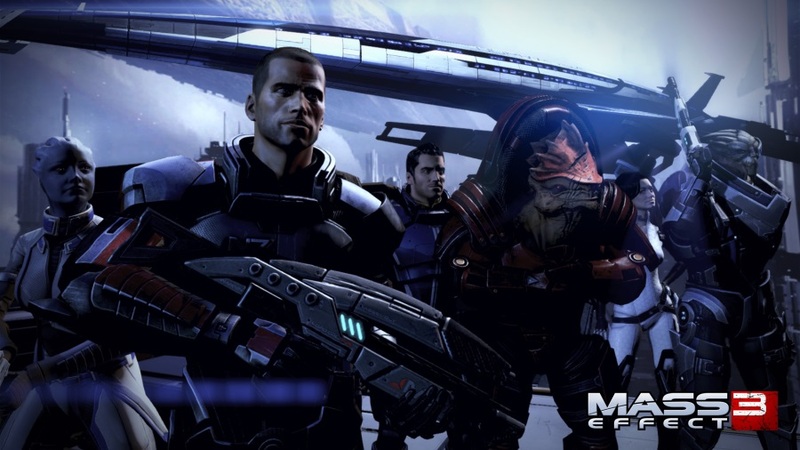 The end of Commander Shepard’s story is upon us. 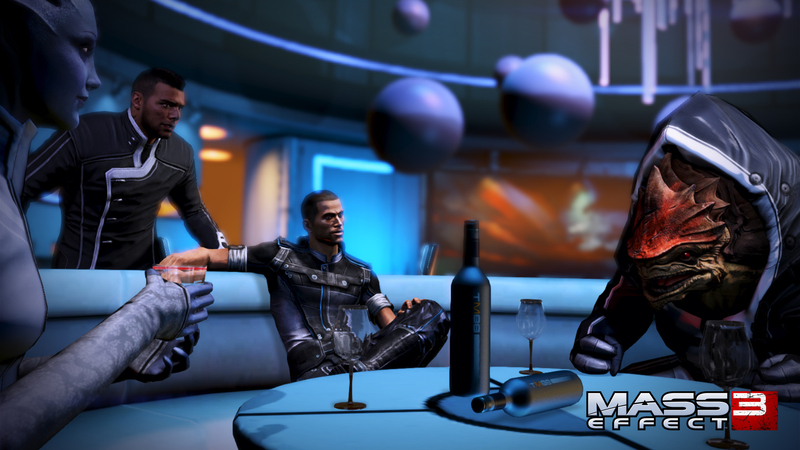 On March 5, the final single player expansion for Mass Effect 3 will release. 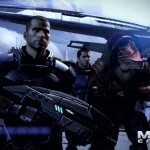 “Citadel” as the content is called will give players one last adventure with their team, including the ability to reconnect with all of your favorite characters from the Mass Effect trilogy. It’s sure to be a sentimental trip down memory lane for those who’ve stuck with the franchise throughout it’s existence. You’ll also be able to rekindle romances with your love interests, visit the Citadel’s Silver Coast Casino, and blow off steam at Armax Combat Arena. 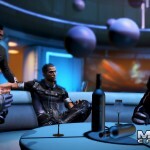 Of course, all of this is after you deal with the conspiracy that has fallen on Shepard. You and your team must first figure out just what the heck is going on. All of this are going to take you to areas that you haven’t seen in awhile like the Citadel’s Wards, but you’ll also be visiting new locations such as the top secret Council Archives. According to Associate Producer Billy Buskell, the add-on almost tops four GB of content, so this is going to be one beefy expansion. As mentioned before Citadel releases on March 5th on the Xbox 360, PC and PS3 (on March 6th on PS3 in Europe) for 1200MS points, 1200 BW points, and $14.99, respectively. But that’s not all BioWare has up it’s sleeve. 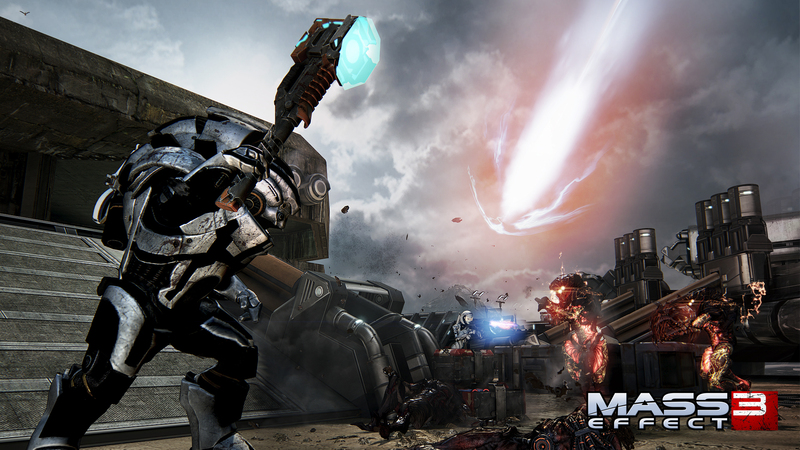 The team is also releasing the final multiplayer update at no charge to players. The Reckoning pack contains five new characters including the Geth Juggernaut, Female Turian Raptor, Talon Mercenary, Alliance Infiltration Unit, and the Krogan Warlord who wields the all new Biotic Hammer. 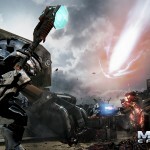 Also included are seven new weapons such as the Geth Spitfire Assault Rifle, Venom Shotgun, Lancer Assault Rifle. To top it all off, the team is also adding some new equipment and weapon mods for you to unlock during your multiplayer battles. Reckoning releases on February 26th on the Xbox 360, PC and PlayStation 3 (February 27th on PlayStation 3 in Europe). 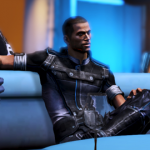 It’s been one hell of a journey for Shepard, and it’s great to see them send him off not with a bang, but with the crew we’ve come to know and love. Will you be picking up the content? What do you look forward to the most? Let us know in the comments below!